Prevent security breaches in healthcare and protect patient data. Security in healthcare is complex. Imperva makes it easier. 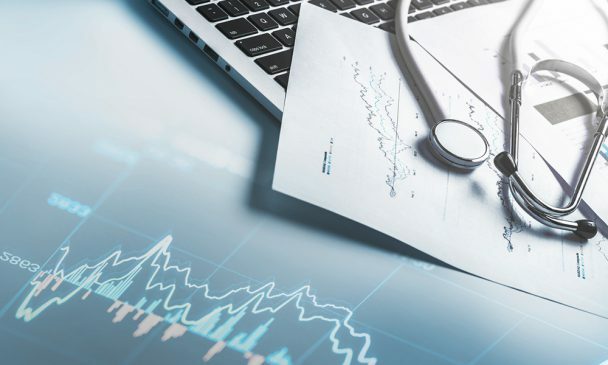 Protecting patient data and your organization from costly breaches adds one more layer to the already complex business of healthcare. Imperva data and application security solutions give you and your patients peace of mind. Patient portals and health information exchanges are vulnerable entry points for hackers. Imperva Web Application Firewall solutions protect your application data from web attacks, DDoS, site scraping, and fraud. Imperva is the only WAF vendor rated a leader for four years running in the Gartner Magic Quadrant for Web Application Firewalls report. 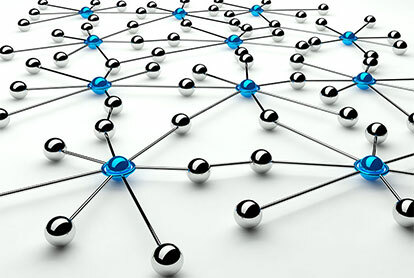 Block distributed denial of service (DDoS) attacks that try to take your website and web services down. 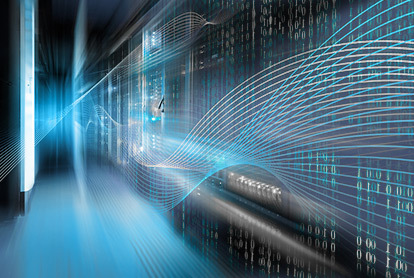 Imperva Incapsula DDoS protection provides cloud-based DDoS security that automatically detects and mitigates all types of DDoS attacks – no matter how large scale. 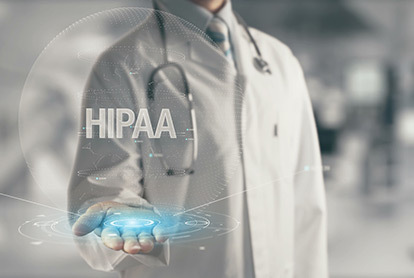 HIPAA and PCI regulations require that you protect patient health and financial data from unauthorized access and breaches. Imperva Data Security solutions help you safeguard your sensitive data across a broad range data stores – in the cloud or on premises. Malicious, compromised, and careless insiders all have permission to access healthcare data. They pose the greatest risk and often go undetected until it’s too late. Imperva CounterBreach detects suspicious behavior by setting a baseline for ‘normal’ user behavior on databases, file servers and SaaS applications, then automatically detects and flags any suspicious data access events. You’ll spot the riskiest users and be able to stop insider data threats before they become breaches. 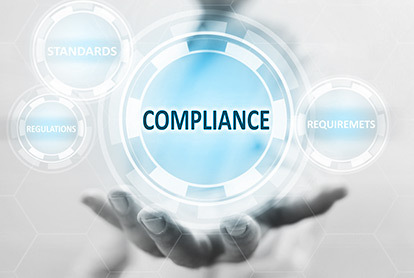 Meet HIPAA, PCI, and FDA compliance regulations to safeguard personal data with Imperva database, file, web application, and cloud security solutions. We’ll take the headache out of audit and reporting and protect your organization’s critical applications and patient data. Why choose Imperva for healthcare? 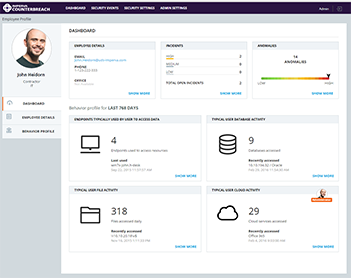 Imperva SecureSphere, Imperva CounterBreach, Imperva Camouflage, Imperva Incapsula, and Imperva Threat Radar provide always-on, robust data protection that safeguards data at the source and protects websites and applications wherever you deploy them. 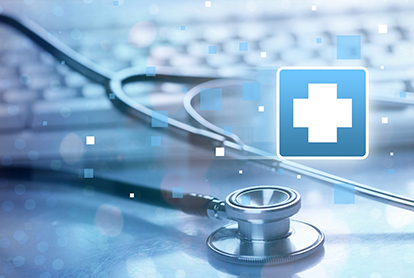 Learn how the government is responding HIPAA breaches.